Calling all Richmond Folks!! 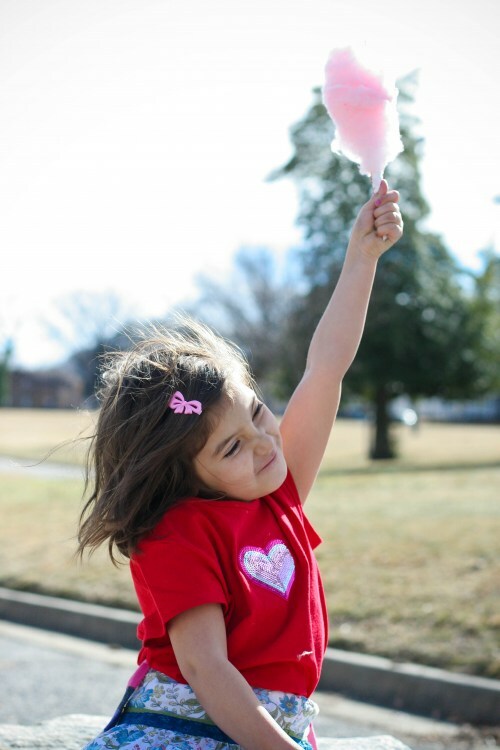 Please join us tomorrow at 4pm at Carter Jones park in Woodland Heights for some Cotton Candy Kindness!! We will do our drive thru again too if you wanna flash by. We would love to see your shining faces on the day of LOVE!! Feel free to pass on and share! See last year’s kindness nirvana here.